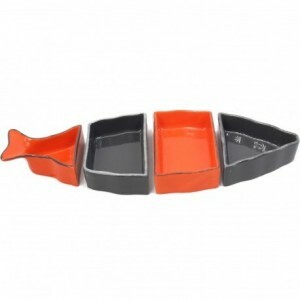 All the tableware for a table at sea! The tableware for your table by the sea. 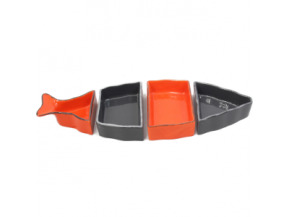 Browse our different collections of tableware and let yourself be seduced by original atmospheres faithful to the sea. From the Compil range to the Marine collection, choose among our tableware the future elements for your beautiful coastal table. Drink a warm tea with our Navy mugs while watching the waves, or opt for a coffee under the sun at the port, accompanied by the screaming seagulls, with our Marine or Compil coffee mugs. Plates of pure whiteness or decorated with navy blue and red fagnon, your friends will feast on the purity and originality of your dishes, which will make them travel, for a meal worthy of a restaurant on the beach. Nice plates, useful but also decorative to set a table worthy of the name! 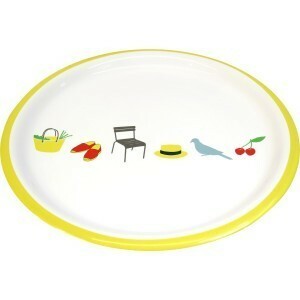 United, with small colorful patterns or with small hens, you will necessarily find the type of plate you need! To savor your favorite hot drinks, nothing better than drinking them in your favorite mug or cup! 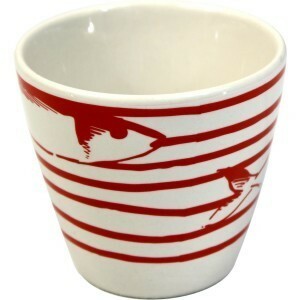 You will find in this category, a large choice of espresso cups, large cups or mug, and of course with simple patterns or reminiscent of the seaside and the coastline. 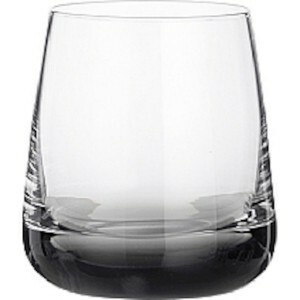 Here you are in the category of glasses, on foot, tumbler, with motifs or in bubbled glass ... You will have the choice! 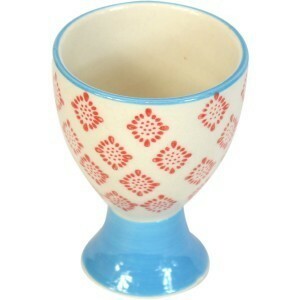 Bring originality to your table with small colored bubble glasses for example, or with the grounds of the seabed! 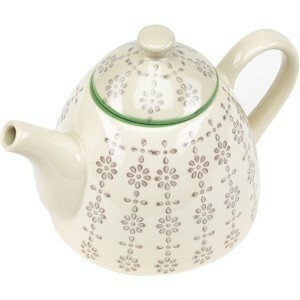 Jugs, pitchers, teapots, here are the products we have selected for you. Small cheerful and colorful patterns to give your table a touch of color! 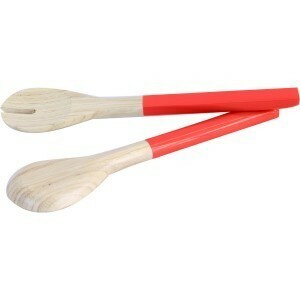 Eating with your fingers can be handy when you're on the beach but it's less messy with cutlery! That's why we offer a collection of cutleries to complete your crockery in your apartment by the sea. Need to bring a rice salad for your barbecue to the sea? 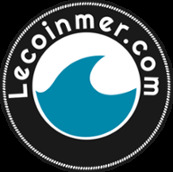 Lecoinmer offers salad bowls on a marine theme to be in total agreement with your outings to the beach! You can also find a collection of various dishes for your other meals! Here you will find all the necessary accessories to complete your sea decoration! From egg cups with marine motifs to sausage cutting boards, these accessories will be very useful for you during a holiday by the sea!